Second, he’s just been escorted from the courtroom in handcuffs. No bail. Locked up immediately. 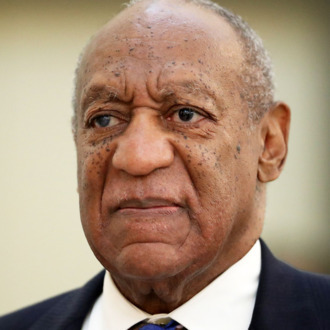 Third, the judge labeled Cosby a sexually violent predator. We’ll be lucky to see Cosby serve between 3 and 10 months, not years. Now, they’ll take his show off the air, like they did to Rosanne. Hopefully, they’ll put Honey Boo-boo back on and Duck Dynasty! Now can only hope for Heeeeee-Haw, reruns!